Most of our work was transliteration, rather than translation. The translations were accomplished through Strong's concordance, with cross references to other translation software programs, to the extent that translation was used. We relied on existing English translations which were in the public domain (Tyndale, the 1611 KJV, the Stephanus Textus Receptus, and the Masoretic Hebrew) as foundational texts. New translations were had only in a few locations: the Song of Solomon, and Zechariah 5 are the two major departures, and they were derived from the Masoretic text. The conclusion concerning Matthew 1 was done in accord with Peshita, and the conclusion in Matthew 23 was first reached by Nechemiah Gordon in reliance on the Shem Tov gospel of Matthew. Both the Preface of the book (click the SEE INSIDE link on our home page) and the “Our Story” page provide detailed information about the process and the individuals involved. 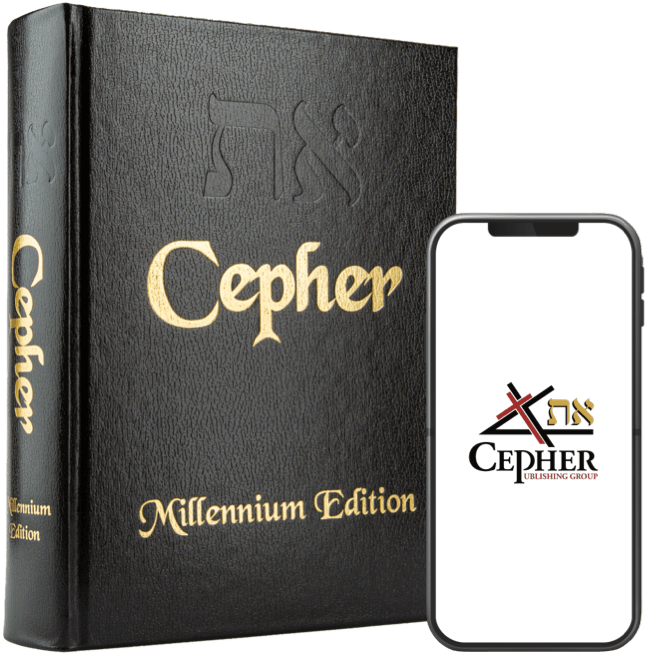 This project has been a labor of love that originated from a genuine calling by YAHUAH and the guidance of the RUACH HAQODESH; neither of which required a specialized degree from a theological seminary or a Hebrew university. In truth, YAHUAH has long been using similarly uncredentialled men and women to accomplish his kingdom purposes, so it should come as no surprise to anyone that he has once again done so in choosing us to publish the את CEPHER.